Linda Linda Listen!! GIFT CARDS! I know we haven’t had Thanksgiving yet…. but for all you go getters out there, our Gift Cards are available just in time for the Holidays!! 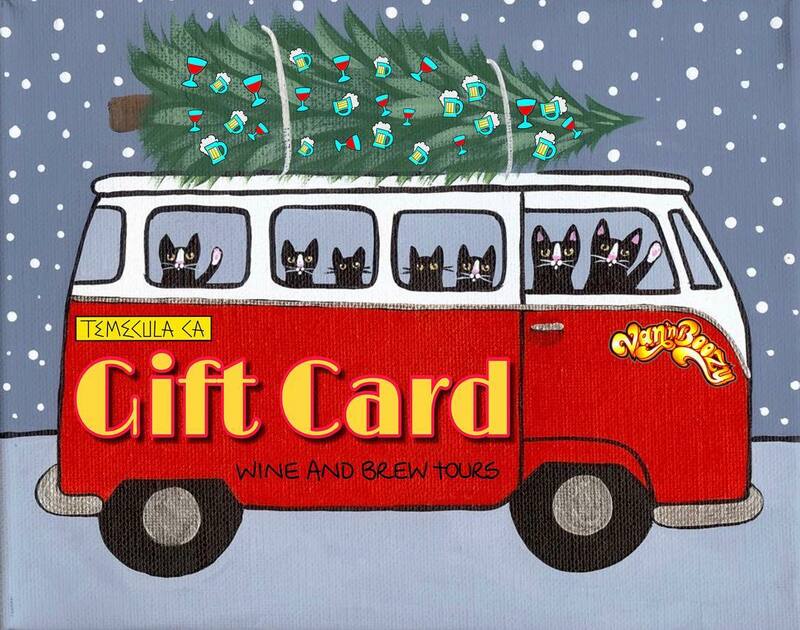 Send us a email vannboozy@gmail.com or give us a call/text 951-401-1001 and we will get your Gift Card order set up!